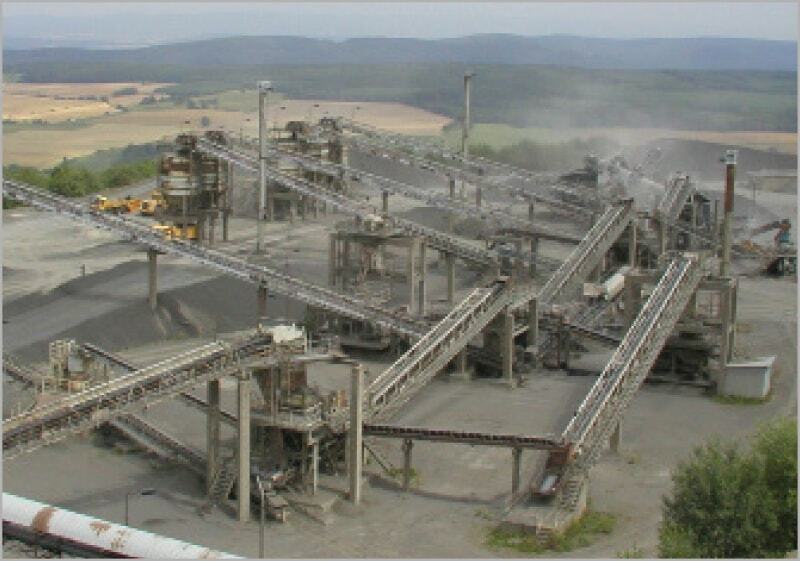 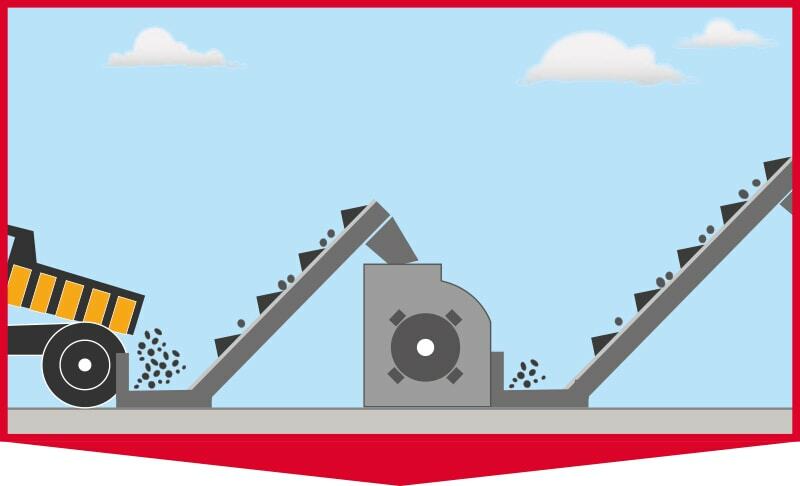 The quarrying industry puts men and machines under enormous strain. 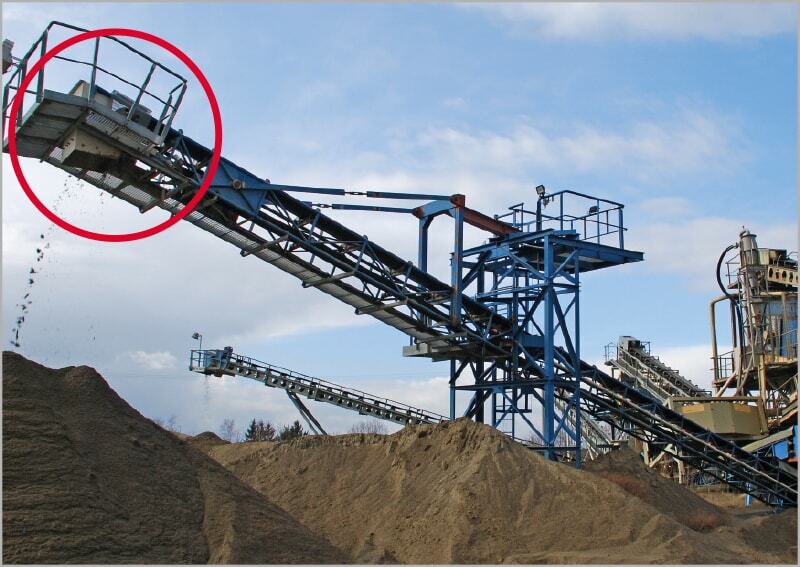 Spread out equipment, insufficient staff, rough operating conditions and cost pressure continously challenge quarrying operators and employees. 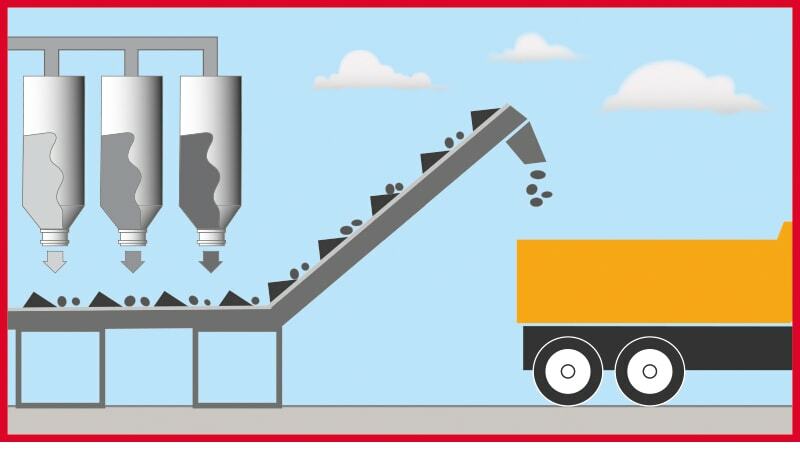 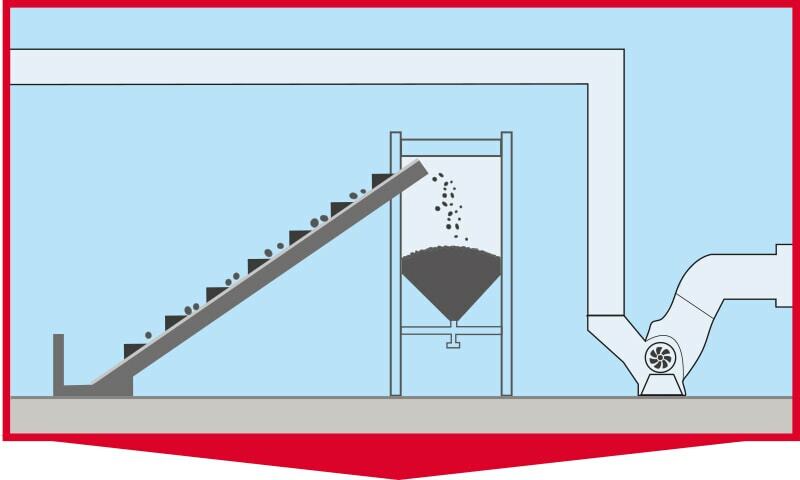 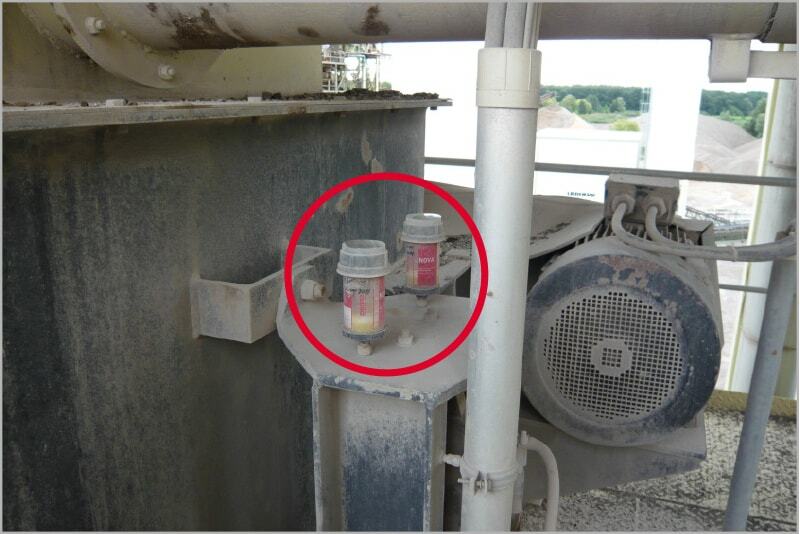 Automatic lubrication with perma lubrication systems can tremendously increase equipment availability and safety. 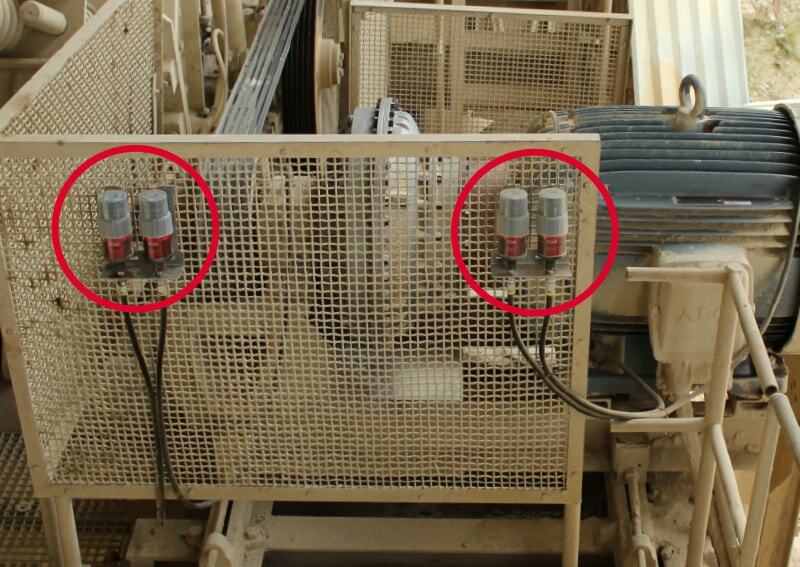 Scheduled exchanges on running equipment reduce personnel- and material costs and increase economic efficiency. 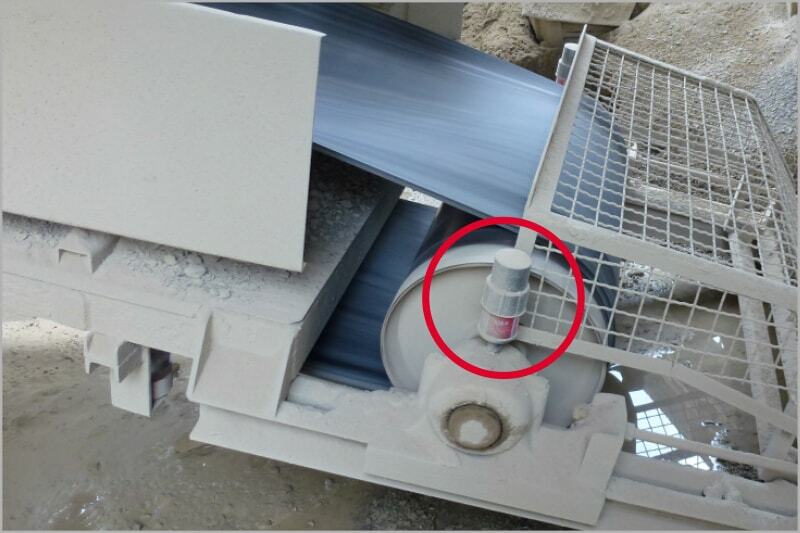 Continous relubrication at short intervals reduces wear and seals lubrication points against contamination. 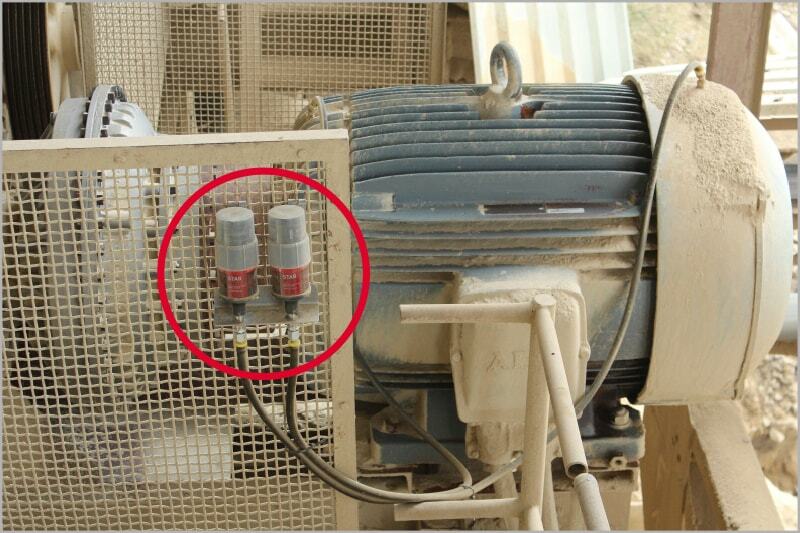 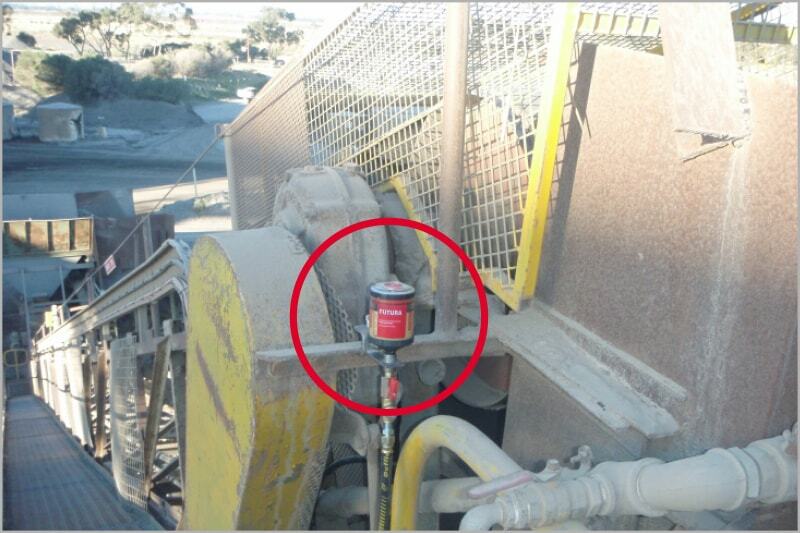 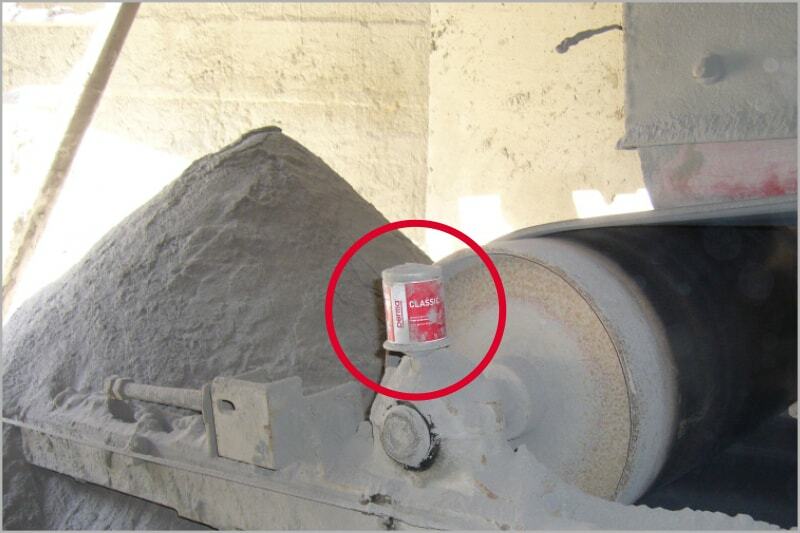 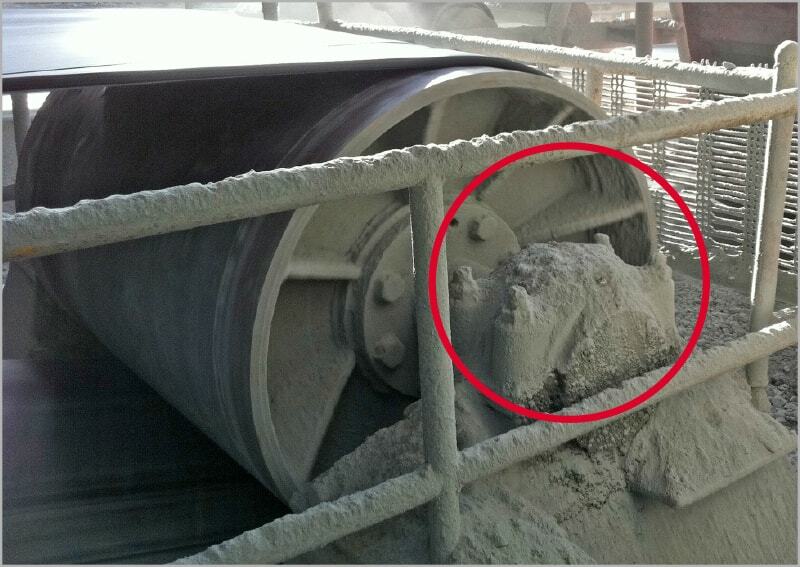 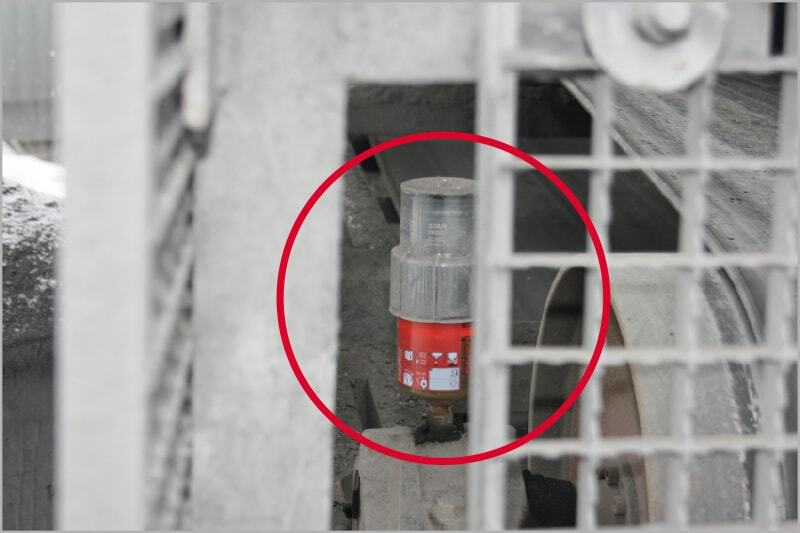 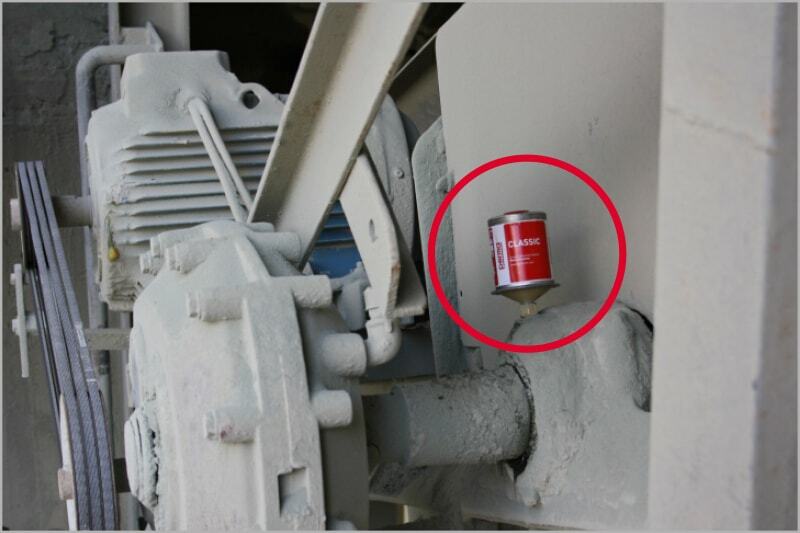 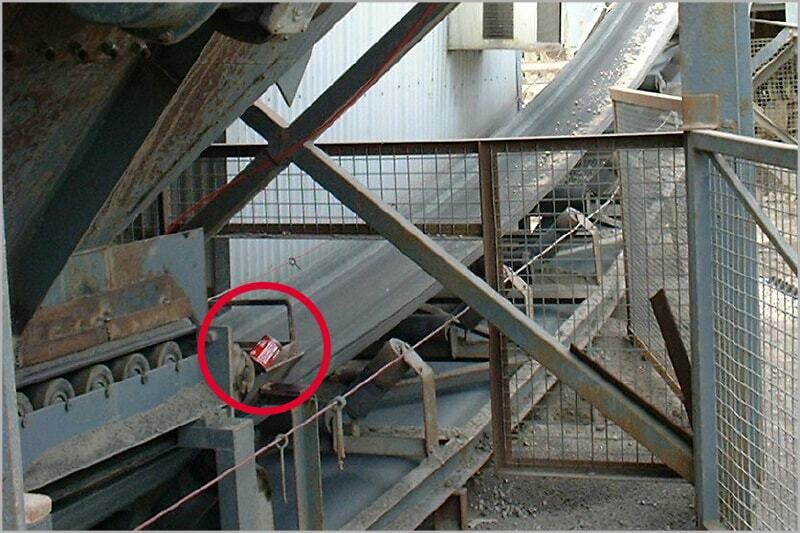 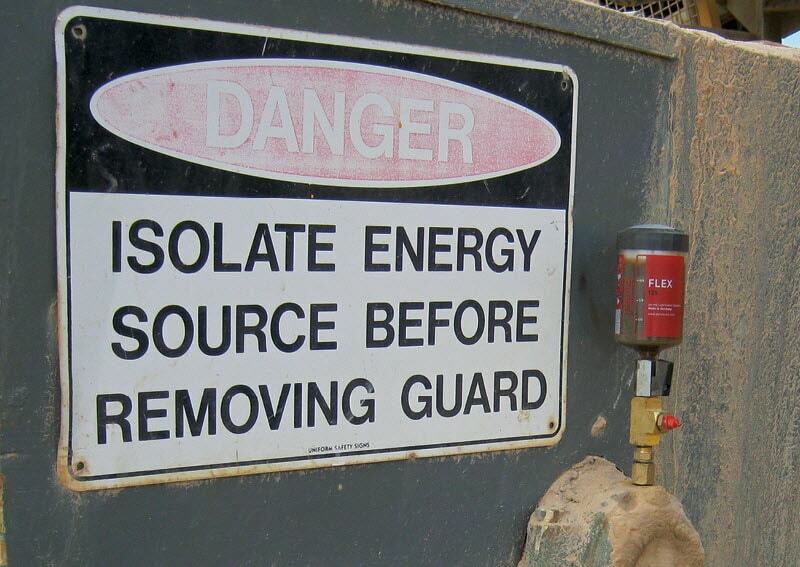 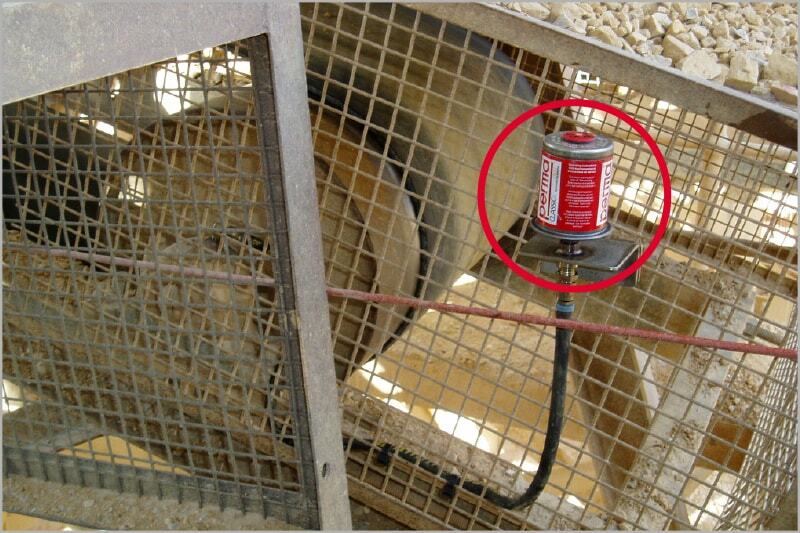 Remote installations of lubrication systems reduce the time that workers have to spend in dangerous areas.